KENYA: The Republic of Somaliland is turning to creating strong economic and trade ties with its neighbouring and friendly neighbour as it heightens its quest for recognition. With an impending application at the African Union (AU) for recognition of sovereignty, the semi-autonomous country has embarked on a charm offensive with its neighbours and other international allies to woo investors to the Horn of Africa country. In this way, the country’s Foreign Affairs Minister Mohamed Abdullahi Omar says the country’s visibility in the region as an economic and political powerhouse can be noticed. Dr Omar, in an exclusive interview with The Standard on Sunday, says that Kenya can offer good lessons in creating a conducive environment to attract investors. Currently, the semiautonomous country with a population of 3.5 million people has missions in United Kingdom, United States, Sweden, Kenya, Ethiopia France, Belgium Djibouti South Sudan and Canada. Off all these, the foreign minister says that Ethiopia has a fully-fledged consular, which offers visa services to its national and also signed bilateral ties in the fields of commerce. The UK, US and Ethiopia also have signed military agreements to share intelligence, a factor, which has contributed to greater stability in spite of what is happening in neighbouring Somalia. The minister now says that Kenya is one of the key countries that his country is seeking to deepened bilateral ties with focus on trade and investment. “There is a growing number of Kenyan who work and live in Somaliland with other working in international organizations. Similary, many citizens of Somaliland have lived and worked in Kenya for a long period and this is the friendship that we seek to strengthen,” he says. Omar adds: “Partly, I am here to learn from Kenya’s economic development model.” Somaliland’s deposits of oil, gas and coal are attracting the attention of international investors, and agreements have been reached with a Kenyan firm among those given a concession license to explore minerals. 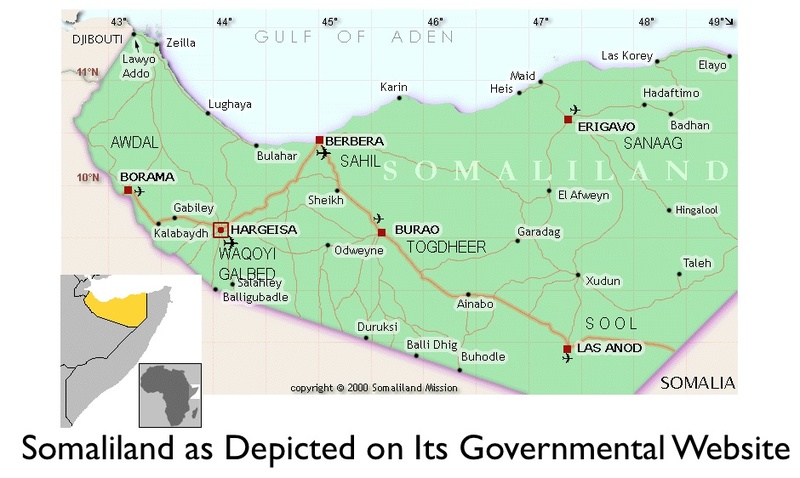 Somaliland and Kenya share a similar heritage, having been colonised by Britain when the country was then known as British Somaliland. Since independence, the country has held five successful democratic elections. The main priority is infrastructure, including technical schools, hospitals, sports stadiums, energy generators, irrigation dams, mobile courts, police stations, research centres and roads. But the main obstacle to major foreign direct investment has been ignorance of Somaliland’s well-established peace and stability as well as its economic potential on the part of international investors. The foreign minister argues that Somaliland is at a much more advanced stage of development and investors and donors must acknowledge this reality.